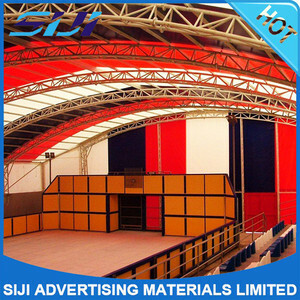 5) Width, Length, Color, Weight and Lacquering treat can be customized. 7.Printing: digital print, silk print and hand painting. 8. 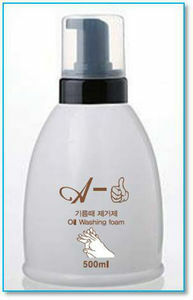 Quality control: All product are test and checked by our QC before package. 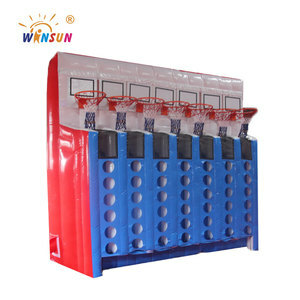 This game features 7 full size basketball hoops, 30 full size basketballs and rack for team play. The object of the game is to play connect 4 but it's harder than it looks because you have to be good at basketball as well. 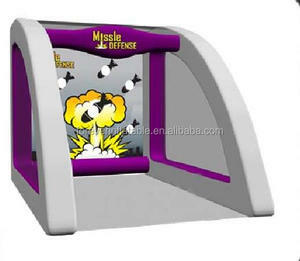 It also makes a great multi player basketball game for high volume parties or events needing a real basketball goal. the inflatable climbing wall is sticky on the inflatables. we sewn some D rings / circle rings on each inflatable unit. 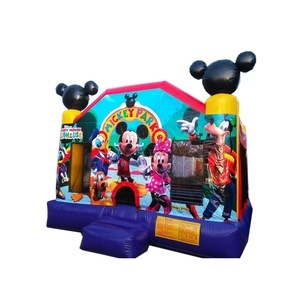 durable zipper is necessary for inflatable unit since it could help you deflate the inflatables fast. Double stitching inside and double stitching outside to make sure the inflatables are strong enough. Can we change the size and color based on the original9 Yes, the size and color can be custom-made according to your requirement. (4). 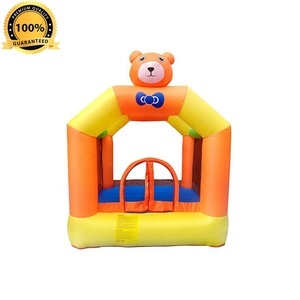 What kind of guarantee you give9 Our inflatable products can be used for more than 24 months. 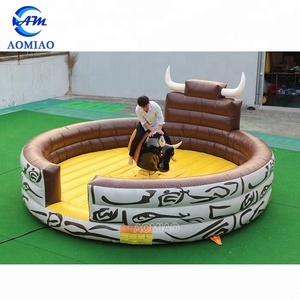 Hot sale high quality wholesale inflatable free fall air bag jump Features Type Inflatable jump airbag Model No. HD digital printing with protection coating----- no color fading and no scratch for years. 4. 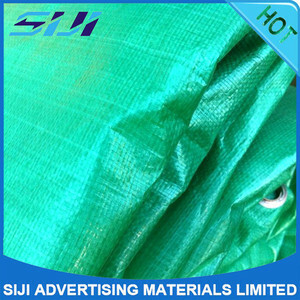 Soft surface & make careful process for safety------such as adding steps, baffle, netting, handles at right important position. 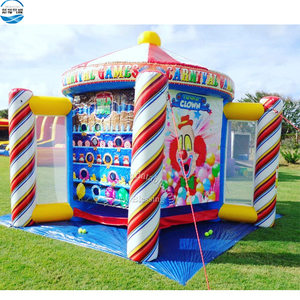 Pool:with inflatable pad protecting players' safety & can be wet n dry used Sliding Edge:cover to the side wall to be against water into the inflatables. PVC netting:all of slide's top will be closed with netting to make sure players' safety Reinforcements on everywhere easy to be teared More super details are waiting for you!!! With excellent customer service,guaranteed customer satisfaction and a large range of products,you can do a one-stop shopping here. Question 3. Can you produce the product according to our drawing or ideas9 Answer: Yes. Question 5. Could you accept the order of 1 set please9 Answer: Yes, we accept the 1 set of order. We will give you best price with other order details. 3). And send you photos to get your valued confirmation. Packing inflatable packed in PVC carrying bag, carton for blower Logo Can Be Print by Silk & Digital & Handprint Term of payment 40% of as deposit;balance before shipment Trade Terms EXW/FOB/CNF etc. shipping express/airway with 4-7days Vessel within 25-45 days If you are interested in our products or have any question, please feel free to contact me anytime. Water Roller is very popular between children and adults for sporting and recreation. Any damage, please mend it with repair kit (material patches and glue). 3. After use, please remove sundries outside and inside the ball.